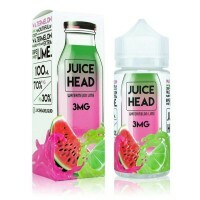 Watermelon Lime by Juice Head E-Liquid tastes like biting into a fresh watermelon that's drizzled with lime juice. 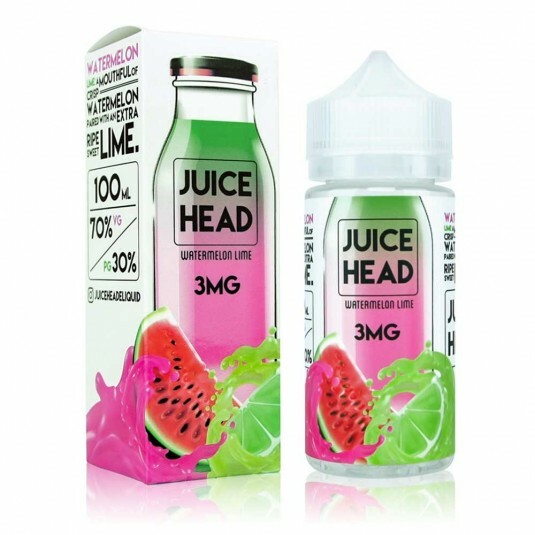 It's a mouthful of crisp watermelon paired with an extra ripe sweet lime that's irresistable to vapors of any experience level. 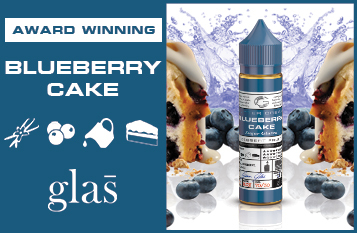 Take a bite out of summer with this refreshing flavor.